In 1962, three books changed how America thought about the environment and poverty. 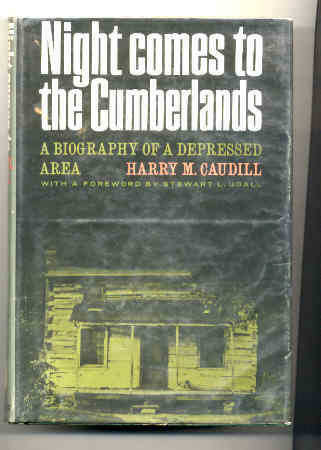 There was Rachel Carson’s “Silent Spring,” Michael Harrington’s “The Other America,” and, out of Kentucky was “Night Comes to the Cumberlands.” In it, Whitesburg author Harry Caudill linked Appalachia’s poverty to the dark side of coal mining. To mark the book’s 50th anniversary, the Lexington Herald Leader has launched a year-long series looking back at Harry Caudill’s legacy. Reporter John Cheeves and colleague Bill Estep are creating the series.